Peyton and Byrne. 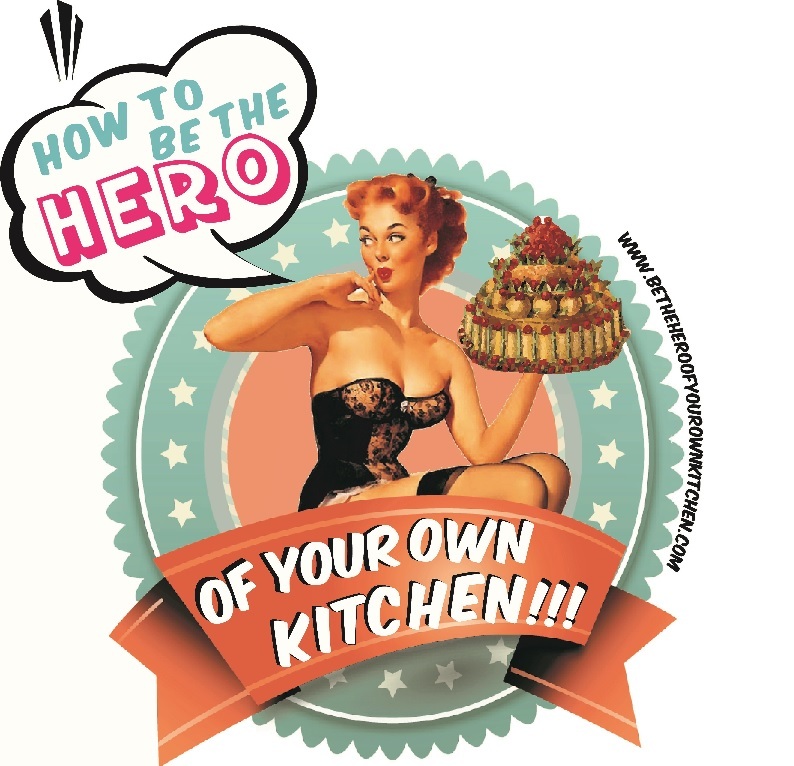 British Baking | How to be the hero of your own kitchen! These days there’s hardly any famous restaurant, bistro or bakery that doesn’t have their own book. Im not sure if it comes from a genuine desire to share the recipes and their take on whatever food they make or if these days is just another entry on the marketing to do-list for every food business. Some books only come through as nice coffee table props, glossy pictures and expensive paper. Others apart from being pretty, actually feel genuine and tell a story. The latter is the case of this book. Posh and sophisticated, the Peyton and Byrne group doesn’t really strike as the story of a cozy cottage industry but just because a business takes off and becomes an emporium that doesn’t mean it’s less authentic. I have enjoyed reading and baking recipes from this book because they have a real feeling about them, it almost feels like baking from hand written manuscripts that had been passed down by an old aunt or grandma herself. Yes, they’re traditional British tea-time favourites with no attempt to “posh them up” nor to make them trendy by adding exotic ingredients. I actually believe this book and its recipes make a great addition to any good repertoire of home-favourite bakes. The copy I used is not mine but from the formidable public Library of Birmingham where they have several copies. And I must mention that this library has a great collection of foodie books, well done!